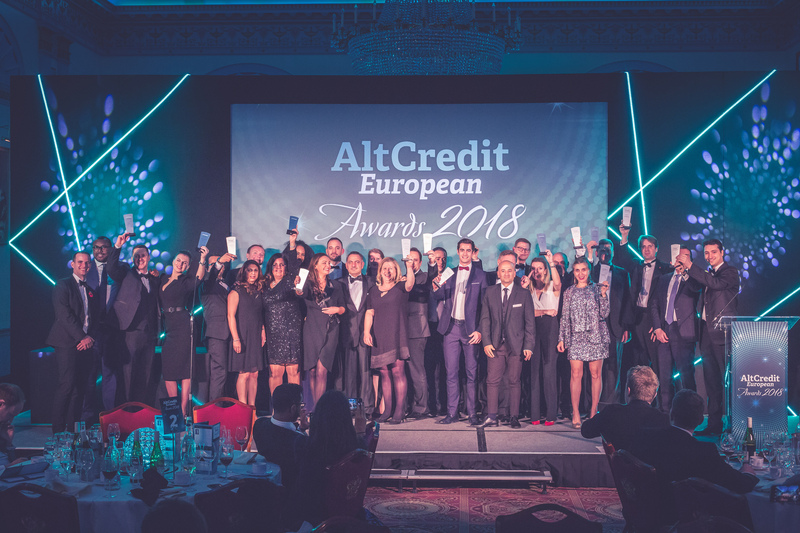 The Alt Credit European Performance Awards will be an evening of recognition and reward for those hedge funds, funds of hedge funds and alternative credit firms that have outperformed their peers over the past 12 months. Shortlisted entries will be judged by a panel of top investors and investment consultants with the winners based on criteria including overall net performance, risk-adjusted performance and AUM, alongside investor attitudes to the fund. The judging panel will be made up of leading institutional and private investors and investment consultants. The judging panel will be split into groups with each group judging five or six awards each. Judges will take account of risk-adjusted performance, AuM and any professional knowledge about the fund to come to their decision. Each judge will rank their top three funds in order in each category they are involved in to decide the winner. In the event of a tie, a judging call will take place with all the relevant judges to decide upon the winner. Judges have discretionary power to move submissions into alternative categories that they think may be more suitable. All judges are required to sign a disclaimer form to keep information about entries and the final winners confidential. The judges are carefully selected for their wealth of experience and expertise, as well as their absence of conflicts of interest. A full list of judges will be published here shortly. The Alt Credit Intelligence European Performance Awards 2018 will take place in London on Wednesday, 31 October 2018. Ticket prices for the 2018 Awards include a table of 10 seats at the ceremony, drinks reception and three-course dinner. Sponsoring the Alt Credit Intelligence European Performance Awards 2018 is a unique opportunity to engage and network with key decision-makers, raise your company profile and position your brand as a leader in the market. To find out more about sponsoring the 2018 Awards please contact Andrew Durbidge.